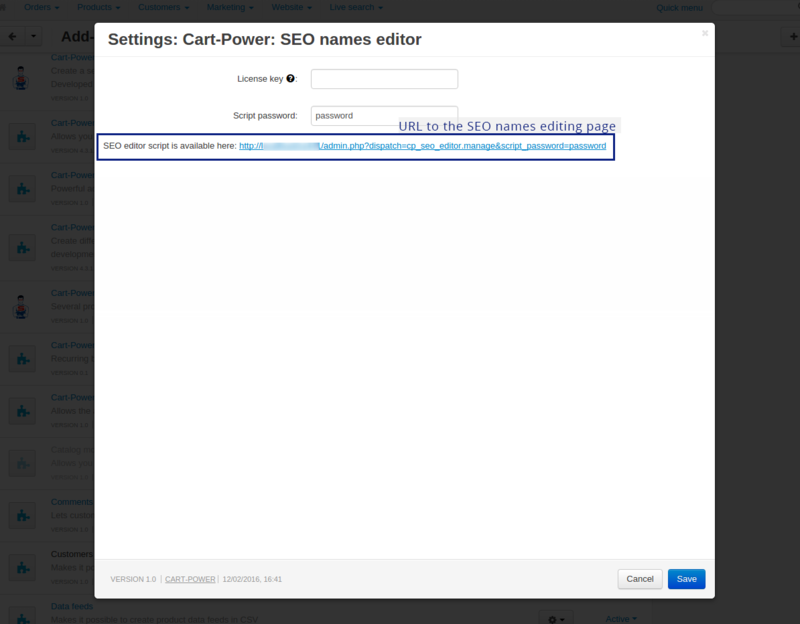 Displays the content of seo_names table of the database in a readable way. 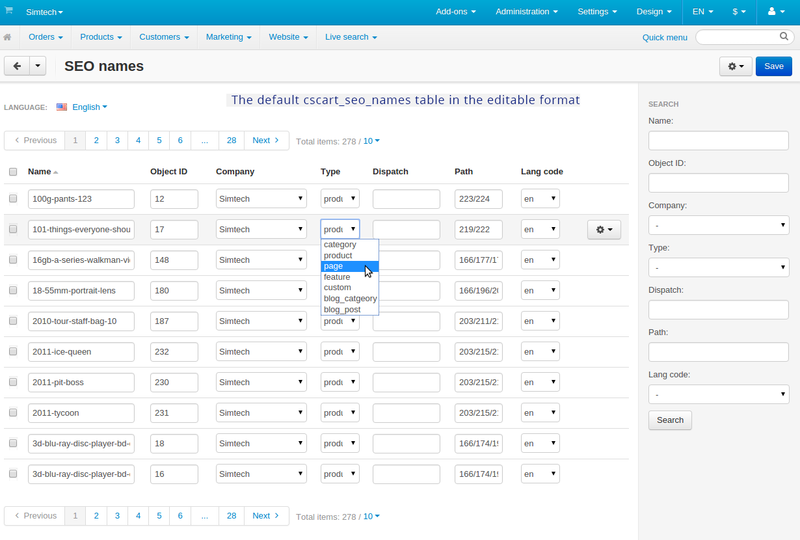 Allows administrators to edit database table records easily via administration panel. Allows sorting the records in the administration panel. prevent double records for the same gists.